Looking for an RV rental in Hawaii? 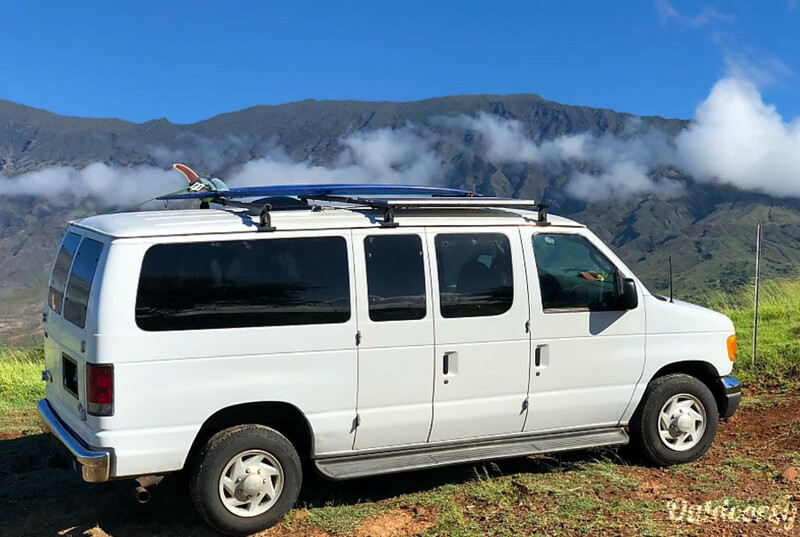 We found the 10 best recreation vehicle rentals in Hawaii - everything from cheap RV rentals to luxury rigs, small off-road camper vans to airstreams. Ready to plan your Hawaii vacation? Get $50 off your Outdoorsy RV Rental with coupon code "thewanderingrv"! 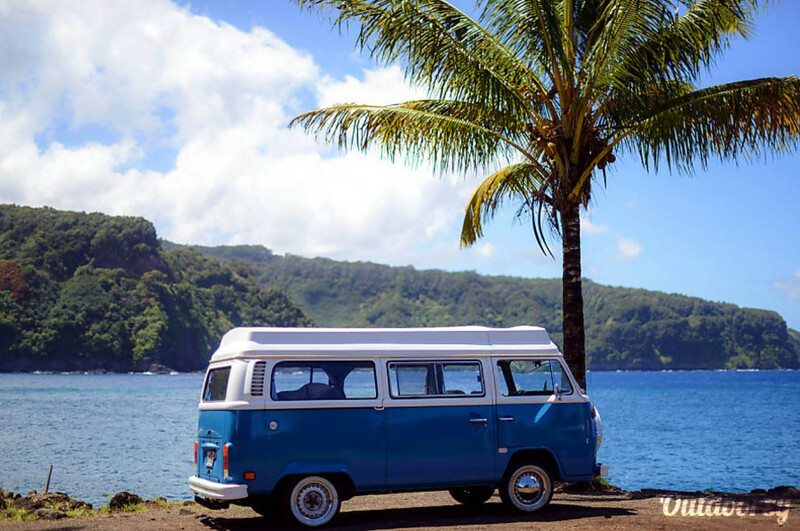 If the RVs below aren't available for the time you want to rent them, click here to go to Outdoorsy and see what else is available for you in Hawaii! 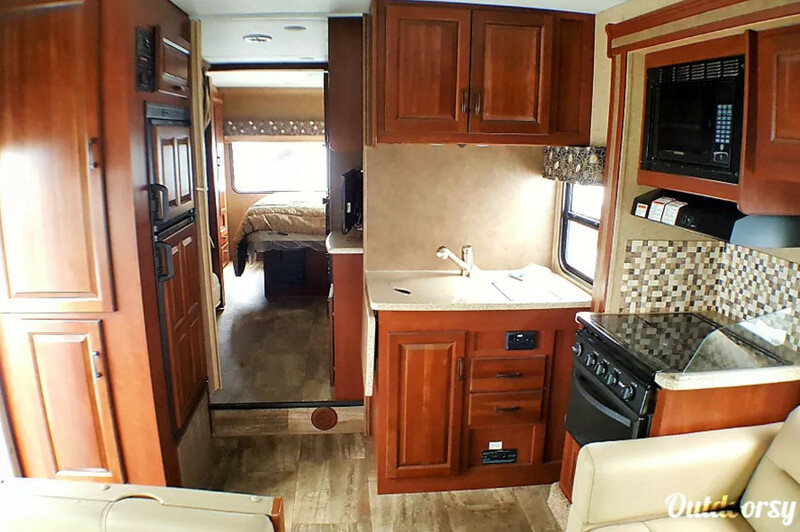 This 2006 Ford Travelmaster is a beauty. 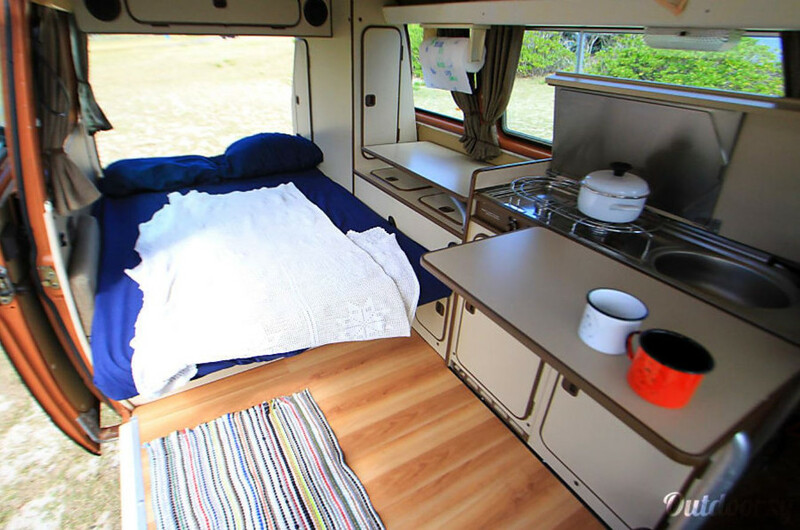 While it's a camper van, it's spacious enough to sleep two people, include a kitchen, and some counter space for when you're at a campground (or out and about on the road). Notice how in the image above you get a picture of the couch and how spacious the camper van is? When you're ready to sleep, all you have to do is pull the couch down for a bed. When you're ready to go, you can choose to leave it down or prop it back up for more space. Think of the places you could go with this camper van! Amazing! So comfortable and spacious! Survived the road to hana and just have everything you need. Comfortable to cook in, sleep in, and easier to park once you get the hang of it. Rudy and Danielle are very professional and available for any comment or need. Pono is one amazing camp van! This 2004 Toyota Tacoma is a quaint little pop up truck camper that allows you to get the full Hawaii experience. You're able to bring this truck/pop-up anywhere you'd like. Couldn't have been happier with the experience we had! From the vehicle to the host everything was perfect. If you want to get the "true" Kauai experience you should do this. This 2000 Nissan Frontier is a beautiful pop up truck camper that will make you say "This is the life". That's right! 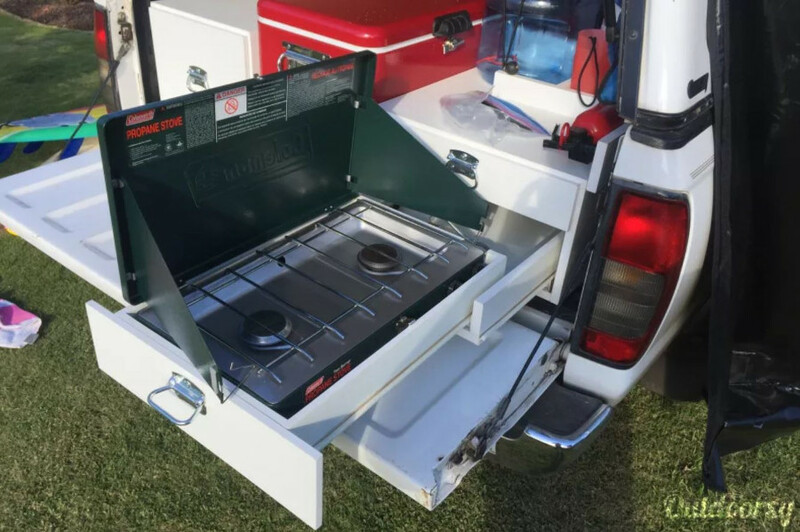 It comes with a slide out kitchen in the back of the truck! Rent an RV that doesn't tie you to a campground. Feel free to bring this sucker where you'd like (as long as you let the rightful owner know) and camp your heart out. 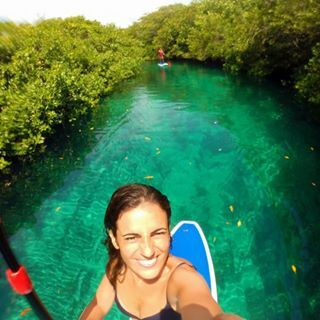 A fantastic way to discover this beautiful island. Bryce could not have been a better host. Highly recommend this mode of transport and accommodation to anyone looking to do things their own way. 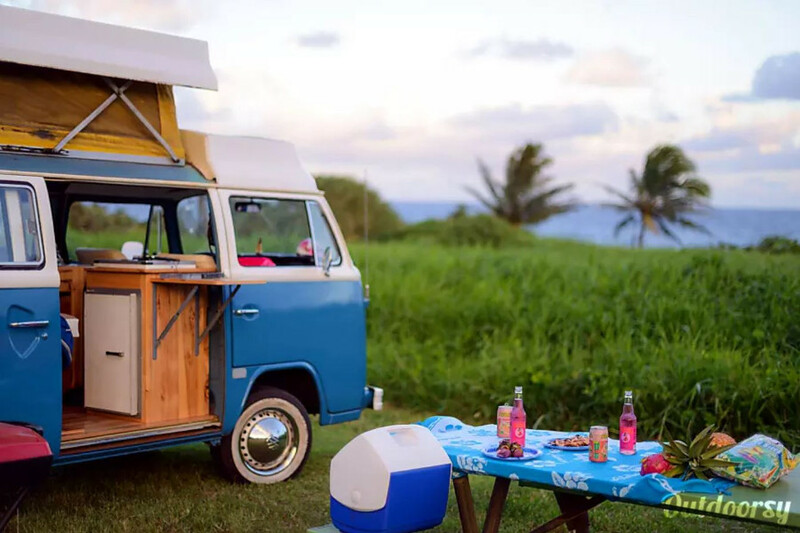 This 1975 Volkswagen Camper Van is a classic. Look at how freaking beautiful it is! That retro blue brings out the life in this older camper van and makes you feel at home (and at peace). Those wooden counters are incredibly enticing, don't you think? It is hard to Express what an incredible time I had with Gypsea. I fell in love with her and did not want to give her back! First, it was the best way to see the island. I was treated like a local and I made people smile as I drove past. People were constantly taking pictures and wanting to talk about her. I had no problem taking her on the road to hana and to various campgrounds. I would do it again in a heartbeat! I highly recommend it! 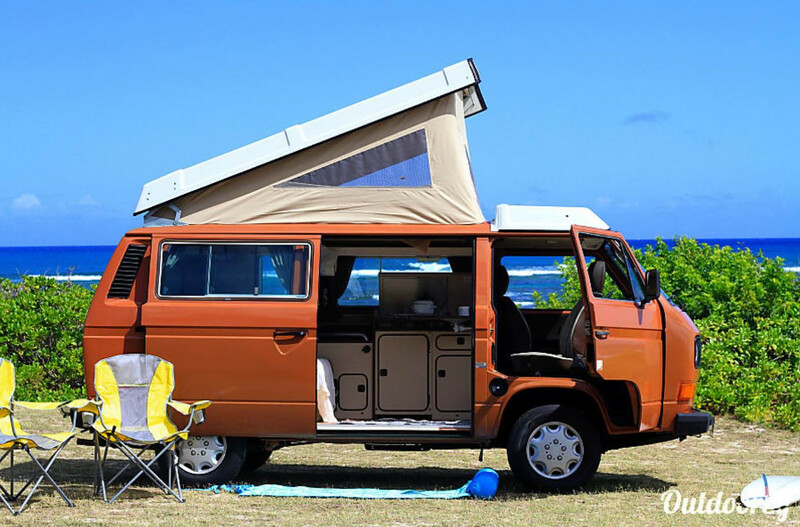 This 1982 Volkswagen Westfalia is one of our favorite recreation vehicles yet. The color, space, and amenities you get when renting this is enough to keep you satisfied until it's time to say "Aloha". Filled with cabinets and counters, you'll feel right at home. Not to mention the cozy bed (you can sleep with the back door open if you really wanted to). Plus, this is one of the few camper van rentals that allows pets. Just be careful when traveling with them - it can be a hassle! The communication with Lucas was always great and he was very kind to help us with all of our questions. Tango was spotlessly clean and it really felt like home for the 3 days that we got her. It has everything you may need for a relaxed trip around the island. We did the north shore with it but it could be perfectly taken to other parts of the island. Highly recommended if you value to wake up in a perfect desert beach and avoid the crowds 🙂 Obrigada Lucas!!! This 2017 Forest River Forester allows you to travel in comfort while in Hawaii. Who wouldn't want that? It's luxurious (compared to other motorhomes for rent we've shared so far) and it's pet friendly! Oh, yeah... another great thing - no carpets! 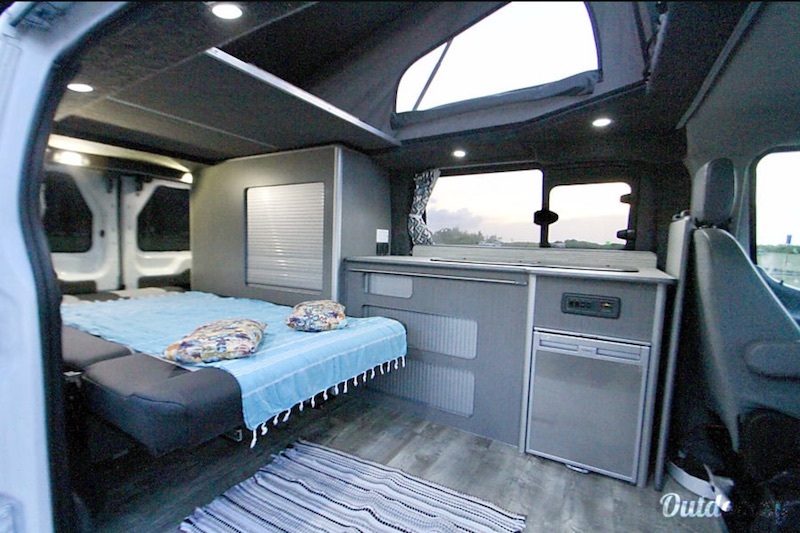 With a bunk bed for the kids, a queen-sized bed for you (with a memory foam mattress), and a bath tub, there's no doubt in our mind that you'll feel like royalty in this RV in Hawaii. Awesome RV!!! Jacquelyn was great to work with. The slide outs make the space large and usable. The side and backup cameras and power train make it easy to drive despite how large it is. 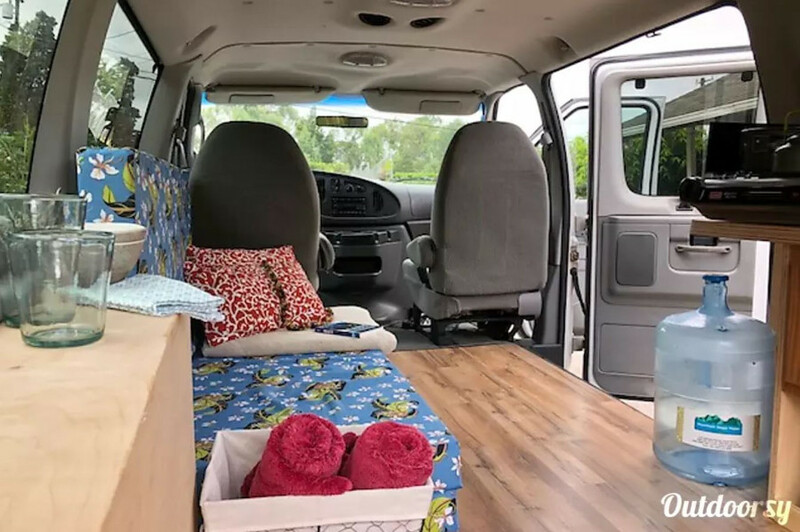 I especially appreciated the additional creature comforts like the DVD player at the bunk room couch for the kids to watch while driving long distances, the toddler sized bathtub the easy to wipe down upholstery, and the broom and stick vacuum to clean things clean. The kitchen also had a great sink and expandable counter for preparing food. Although the kitchen is fully stocked I would recommend bringing paper plates, the glassware is pretty heavy and an RV kitchen is just not big enough to do dishes for a large family. Thank you for the opportunity we will definitely be contacting you again for future rentals!! 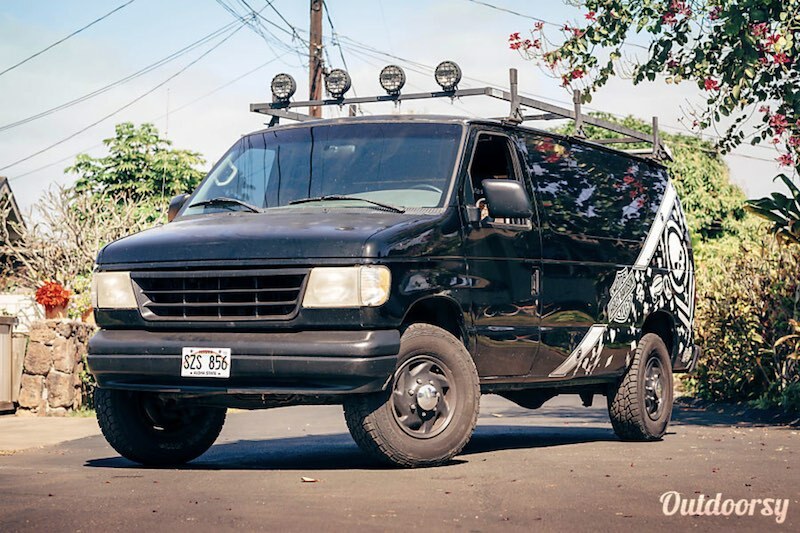 Out of all the camper rentals, This 2001 Ford E350 is truly one of a kind. 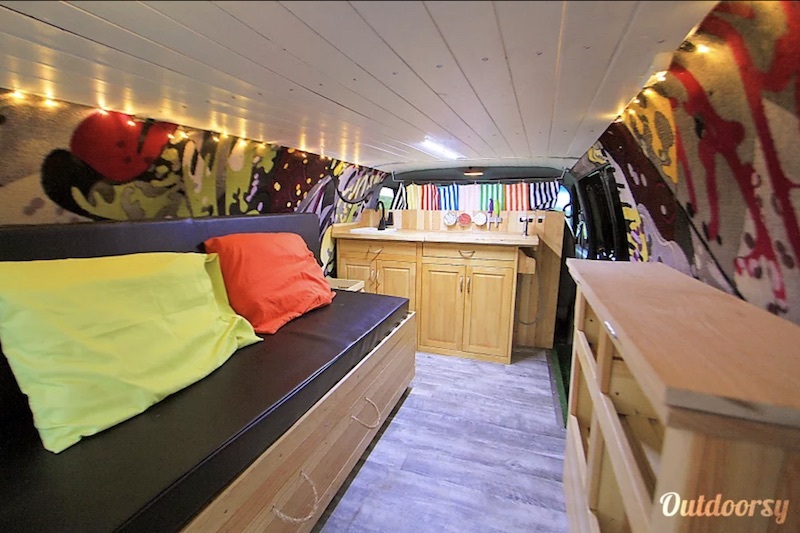 Everything about this camper van rental screams rock'n'roll! The bed is super comfortable and extends to sleep two. The layout might look a little uncommon but it is convenient! It also has a roof rack if you decide to give surfing a try. We loved the van and Lucas could not have been more helpful or accommodating. We will definitely rent one again in the future. 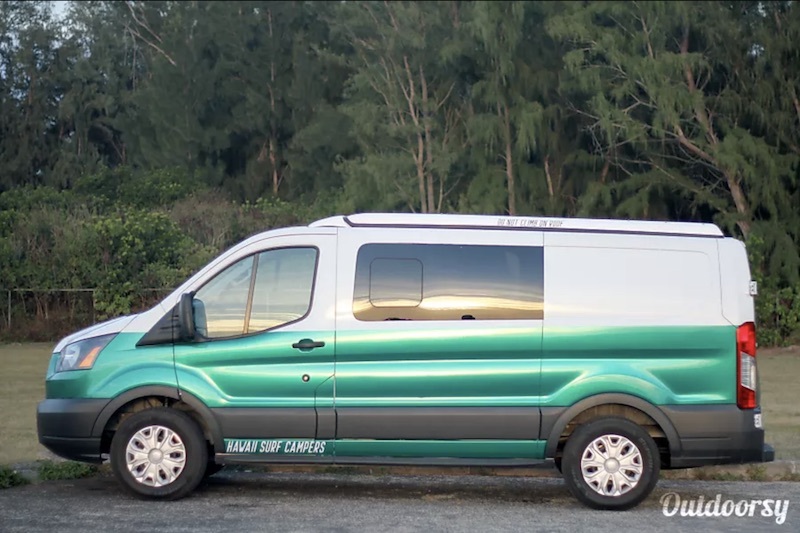 This 2017 Ford Transit may look like a regular van on the outside but on the inside, it's your Hawaiian Island retreat! One of our favorite things? The interior is very roomy and perfect to relax in. 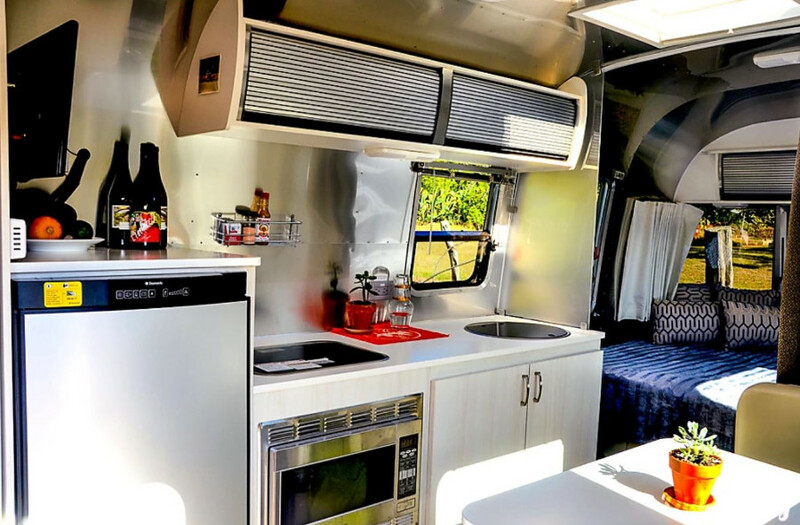 This Honolulu camper van rental comes with a stove top, refrigerator, and more. Great guys, great van, great aloha vibes! 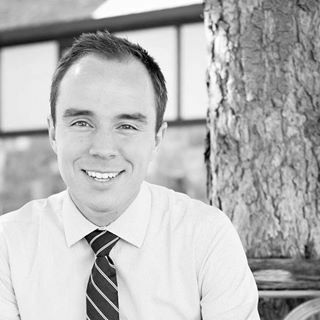 Lucas was quick to respond and super helpful with all the questions I had. Tanner was graciously accommodating even when my luggage was temporarily lost and went out of his way to return a left behind item. Big T was really comfortable and had everything we needed for our trip. Would definitely rent from you guys again! Mahalo for everything! 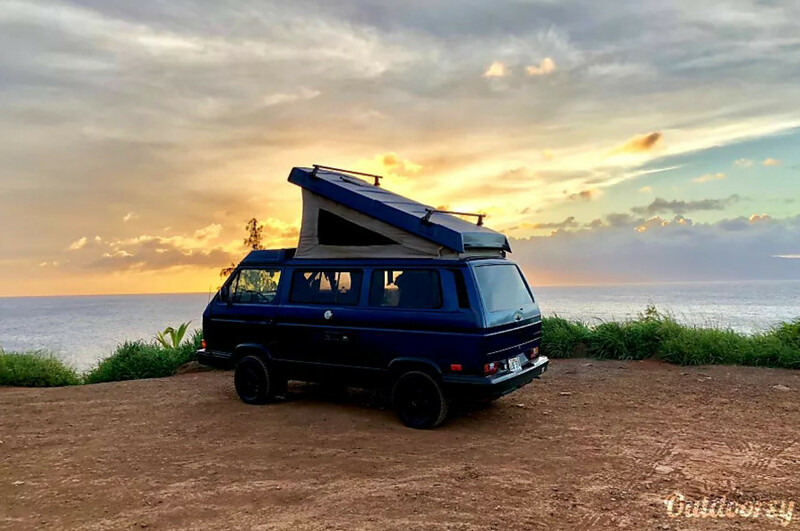 This 1990 Volkswagen Westfalia has a 4-speed manual transmission and is ready to go on an adventure with you (and your family). 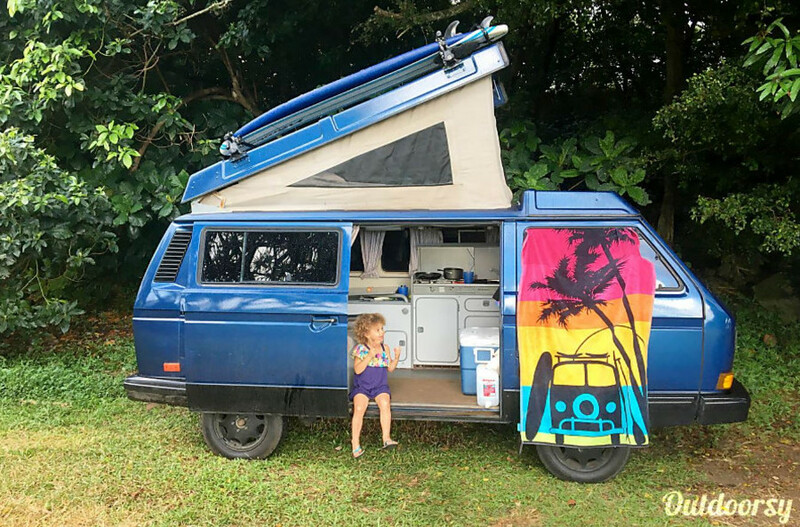 It's a family friendly camper van rental that all ages will love (how could they not - they're in Hawaii for goodness sake)! With a stove top and plenty of counter space (as well as storage) you'll have plenty of room to arrange your belongings however you'd like. Wonderful experience on the road, easy and effective communication with Todd who gave us precious tips for trip. This 2016 Airstream Sport proves that you don't need to have slide outs to have plenty of space. The owner of this travel trailer rental says this Airstream is "Perfect for glamping" which means... luxury!! 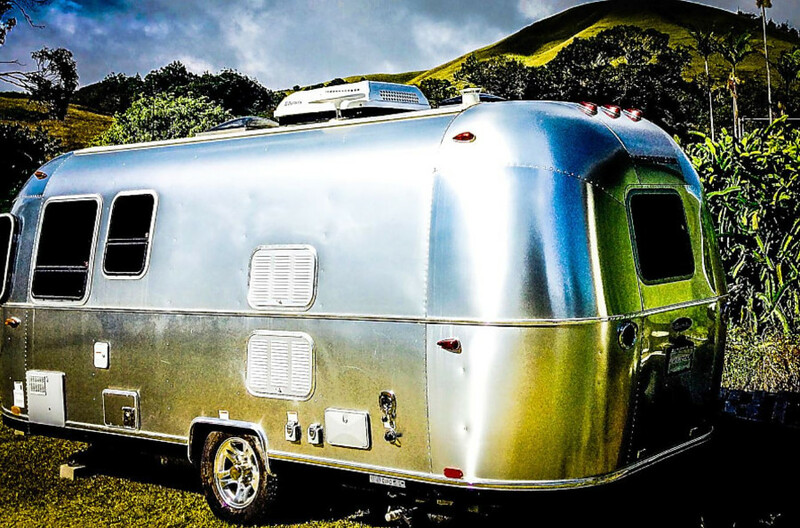 There aren't any reviews on this Airstream yet... you could be the first! There aren't any reviews yet... you could be the first! 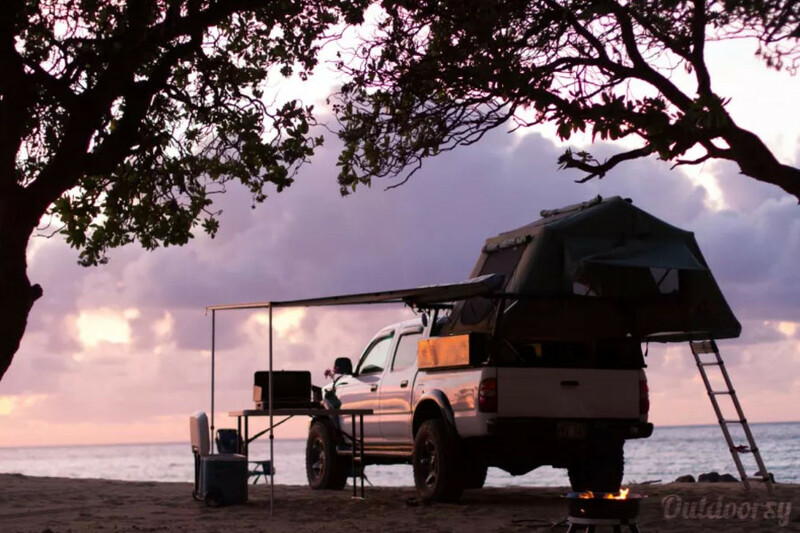 That brings us to the end of our list of the best Camper rentals and Motorhome rentals in Hawaii! 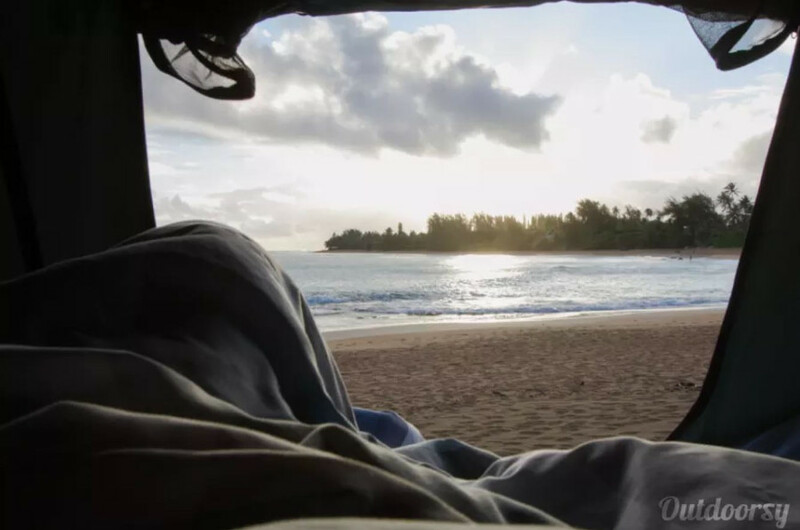 Remember, if you didn't like any of these we listed (or they weren't available for you), you can always check out all the Hawaii RV and Camper Van rentals available on Outdoorsy. Looking for more? Check out the top things to do in Hawaii on Trip Advisor. 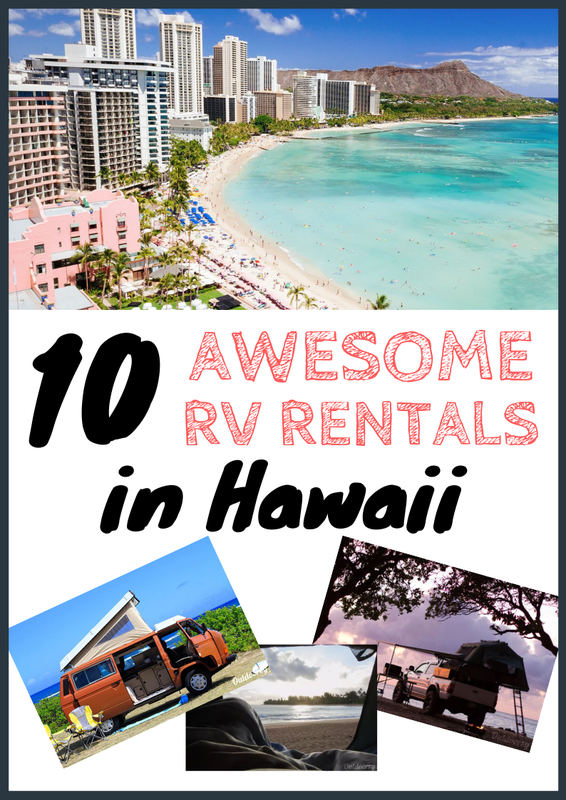 Planning to rent an RV in Hawaii? 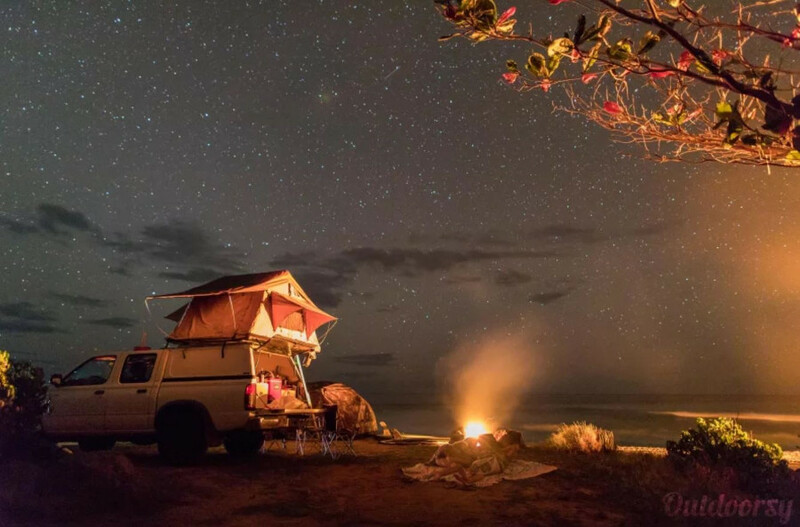 Check out the top RV campgrounds in Hawaii. And that's all we have for you!  Want to share your Hawaii Camping Van Rentals or Motorhome rentals or some cool things to do in Hawaii? Or have questions? Leave a comment below!